Buying a home is a big deal. The financial and emotional stakes are high – but the rewards can pay dividends for a lifetime. Plain and simple, owning a home can improve your quality of life, provide stability and give you a sense of control you just can’t get from renting. You have a place to live when you rent, but buying is something much deeper and better. The financial impact of owning a “piece of the rock” is enormous, and I aim to help you to not only purchase a roof to have over your head, but to make sure that your return on investment is successful in the long run. A real estate transaction is a complex process involving stacks of paperwork and a number of outside service providers and contractors. When serving as your buyer’s agent, I will guide you through the process, answering your questions and serving as your advocate. I will help you find the property that fits your needs, submit offers and counteroffers, suggest a good property inspector and other professionals, and provide all sorts of relevant advice. I’ll work by your side, and behind the scenes, looking out for your interests every step of the way. I’ll be your rock when things go sideways, and make sure you get the right property, at the right price, and at the right time. It’s never too early to sit down and go over the process to make sure you are an informed consumer. Feel free to call/text/email if you’d like to find a time to discuss the purchasing process. It would be my pleasure to set you up with a market watch search that will automatically update you with information about homes you’d be interested in. In the meantime, the best place for the information is the actual local MLS. 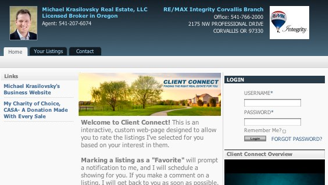 Ours is called the WVMLS, for the Willamette Valley Multiple Listing Service at www.wvmls.com. All of the other sites you’ve likely heard of, like Zillow, Trulia, Redfin, and even Realtor.com and ReMax.com pull their information from the local MLS. The problem is that mistakes are made in the process, and that the information takes time to be updated on these third-party sites, especially the first few I listed. 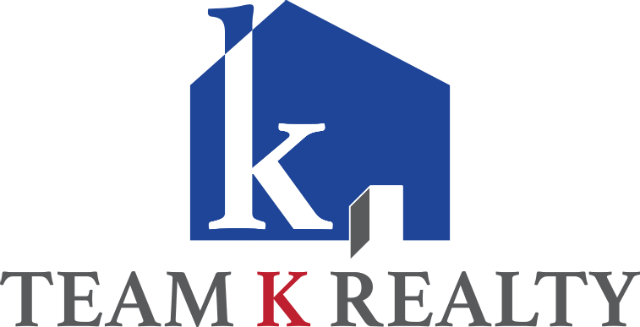 Often someone will call me to inquire about a home that is already under contract with another buyer, because they are on a site other than WVMLS, where the information has yet to be updated. In real estate, “Time is of the Essence”, and I don’t want you lagging behind! 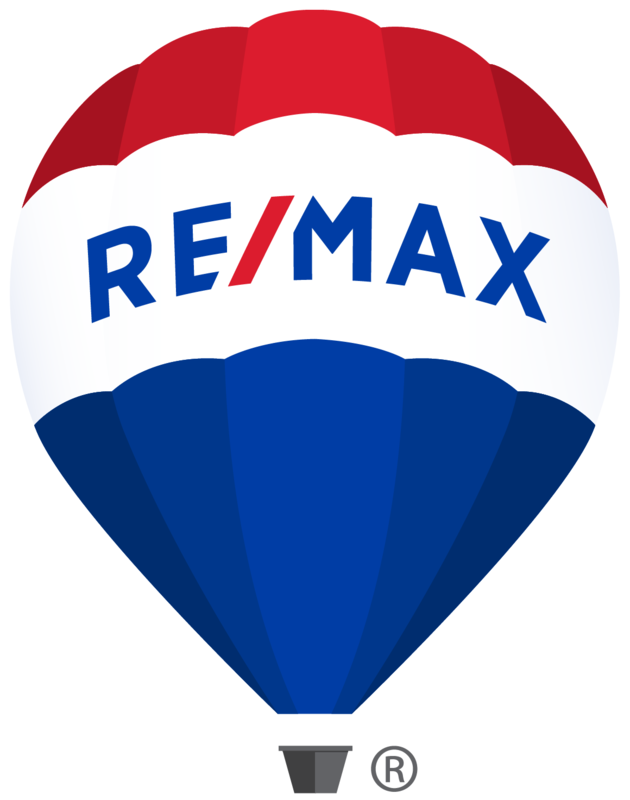 This business is proudly run at RE/MAX Integrity. Each office is independently owned and operated. © 2017 Michael Krasilovsky Real Estate, Inc. All Rights Reserved.